The Easter holidays have passed and we are a fair bit late on this one, but it’s a good recap to remind you folks that more anime is coming to the cinema! Don’t forget that very soon Sword Art Online the Movie -Ordinal Scale- will be screened across nationwide in cinemas on Wednesday 19th April and Friday 21st April (aka this week) so keep an eye on that! 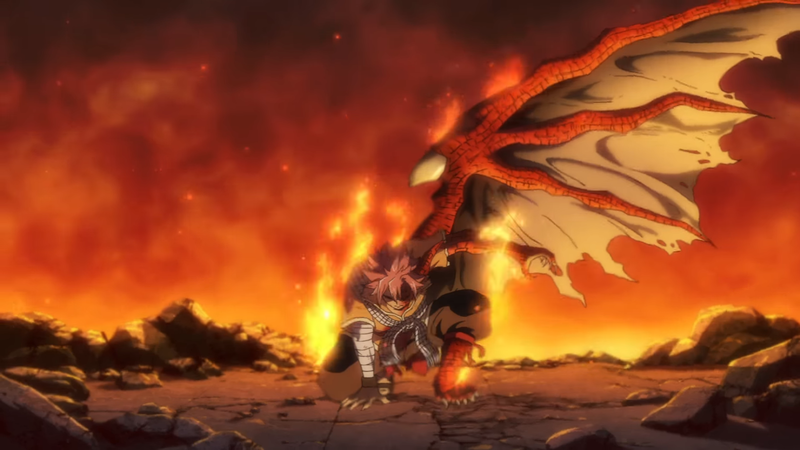 Today, we are pleased to confirm that Fairy Tail’s second major film – Dragon Cry, will be screened across nationwide in cinemas for the United Kingdom! 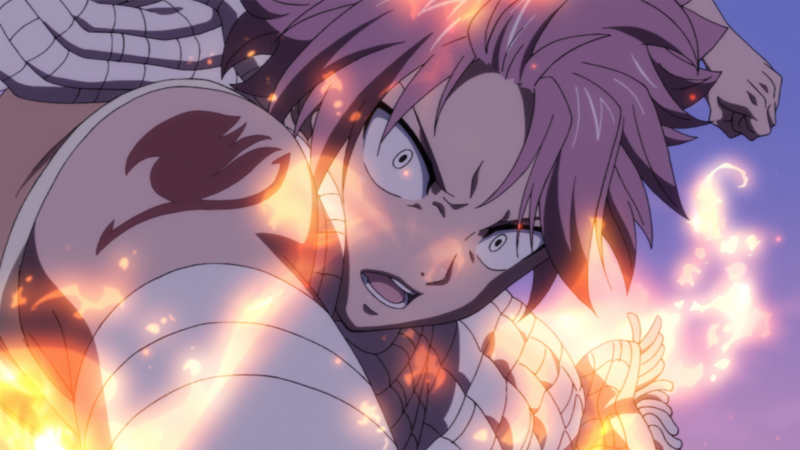 The film will continue the adventures of the Fairy Tail guild crew with this new storyline that will help provide closure to the manga. In other words, knowledge of the current storyline will be necessary in order to fully enjoy this upcoming film. The original author Hiro Mashima will be an Executive Producer for this feature film and studio A-1 Pictures will be in charge of the Animation Production. Tatsuma Minamikawa will be making his first feature-length debut as the director for the film after working on some episodes of both Attack on Titan and GATE. 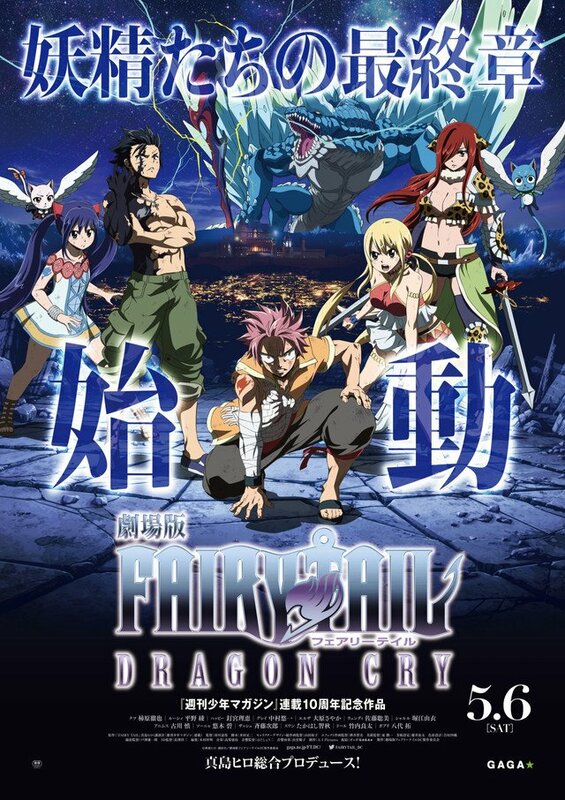 Based on the best-selling manga, Fairy Tail: Dragon Cry takes us back to the magical Kingdom of Fiore, where an ancient treasure known as the “Dragon Cry” has been stolen and its destructive power delivered to Animus (Makoto Furukawa), the Kingdom of Stella’s ruler. The dangerous task of recapturing this artefact falls on the hot-headed Natsu (Tetsuya Kakihara) and his fellow mages of the Fairy Tail guild. Venturing into enemy territory to track down the traitor, they encounter Animus’ magician Sonya (Aoi Yūki), who makes claims of wanting to save her country, but what is she hiding? Distributor Anime Limited will be in charge of supporting this film’s release as they have done with Your Name, A Silent Voice and Sword Art Online the Movie -Ordinal Scale-. Fairy Tail: Dragon Cry will be available in select cinemas on Wednesday 17th May and Friday 19th May 2017. Don’t forget to keep an eye on what slots are available on the official UK cinema website page from Anime Limited. 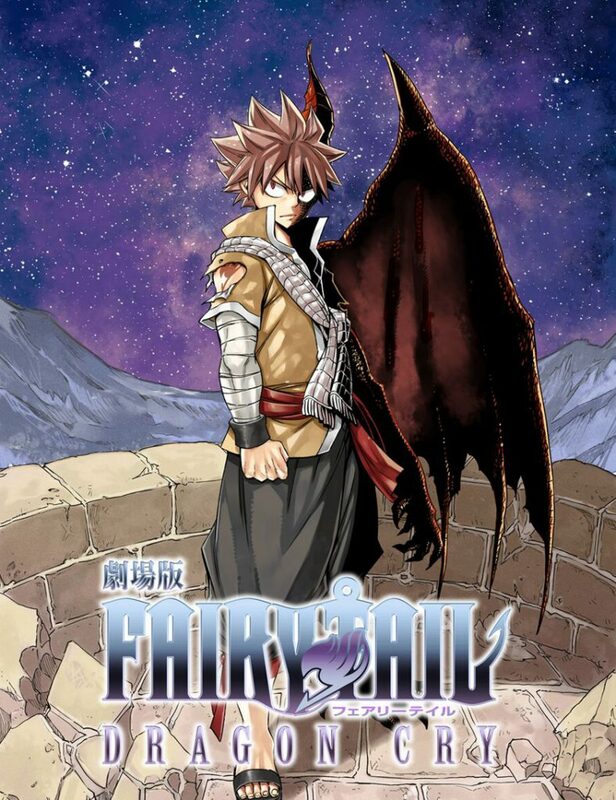 The Fairy Tail series is currently being distributed by Funimation for DVD (Manga Animatsu still have stock left for the first 9 parts and the first movie Phoenix Priestess). If you want to try and catch up before watching this film you can stream all of the episodes over on Funimation in both English and Japanese audio (Crunchyroll also has the 2014 series available in Japanese), plus the latest chapters of the manga is available to read over on Crunchyroll and also in print from Kodansha Comics. It’s the third day of MCM London and Anime Ltd have concluded their announcements for the weekend. New Anime Limited News/Updates on ‘Gangsta.’, ‘Gundam ZZ’ & More! Some interesting updates are in store from this past week.